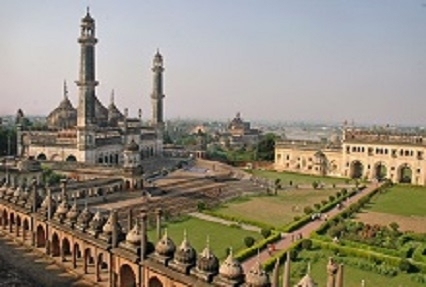 In order to make your trip to Lucknow a memorable one, here is a 3 day/ 2 night package “Lucknow Heritage Gateway”. The capital city of the huge state of Uttar Pradesh stretches along the banks of the Gomti River. Once, an important education an art center among the Muslims, now remains famous for mughlai cuisine and fine embroideries. Our package offers a short and sweet experience of the heritage city and takes you around almost all the significant sites, needed to be covered, in the region. 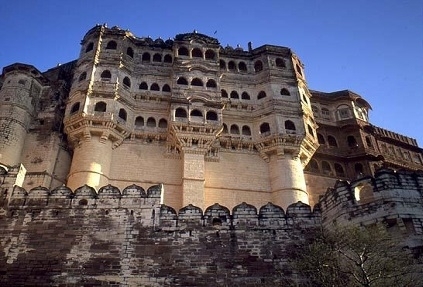 Have a hassle free and an enjoyable trip to Lucknow, for a week end or other short term holiday to come. Moti Mahal, also known as Pearl Palace is situated on the Gomti River. It is under Government use now. Chhattar Manzil or the umbrella Palace is now altered into a drug research institute. Dilkusha Garden is built in the English architectural style. It holds a special place in the history of Independence. Shah Najaf Imambara is a tomb of Nawab Ghazi- ud- din Haidar and his three wives. Ram Krishna Mission Math is an institute, emphasizing on the cultural, religious and spiritual activities. La Martiniere, represents a great French architecture in India. It is a college for boys now. Chota Imambara and Bara Imambara, are two imposing monuments in Lucknow. Built in 1838 and 1784 respectively. You are expected to be in Lucknow, the capital of the state of Uttar Pradesh in the first day. 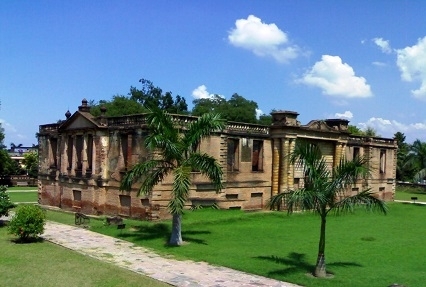 Lucknow is famous for its heritage and culture. On arrival, check into the hotel and soon leave to visit Bara Imambara and Chhota Imambara. Both are imposing monuments with great historical significance. 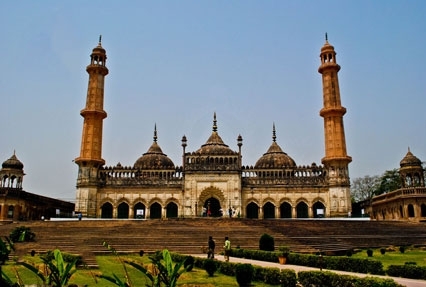 Explore the city and the attractions it holds, Lucknow is an interesting place with great things to offer. The structures in the city showcase the fine blend of Indo-Islamic and colonial era. Visit some sites like: Dilkusha Garden, Shah Najaf, Ram Krishna Math, Moti Mahal, La Martiniere, Chattra Manzil, also visit the old city in the evening. Spend some time indulging into shopping and trying out some ethnic dishes. In the morning, after breakfast, leave Lucknow and continue your further journey. The short trip comes to an end but with a rich experience.